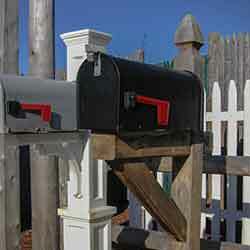 Arbors – American Fences, Inc. Looking for that wow factor to accent your yard? 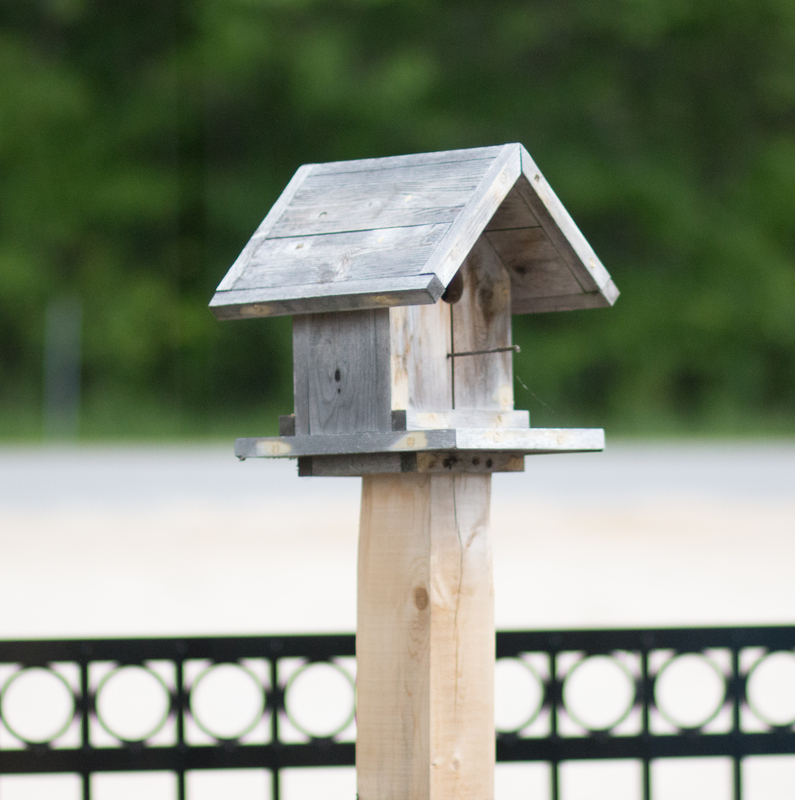 Highlight your property with a decorative wood or vinyl arbor or pergola. 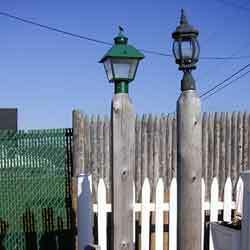 We also offer a variety of other products including lamp posts and mailbox posts available in wood or vinyl. 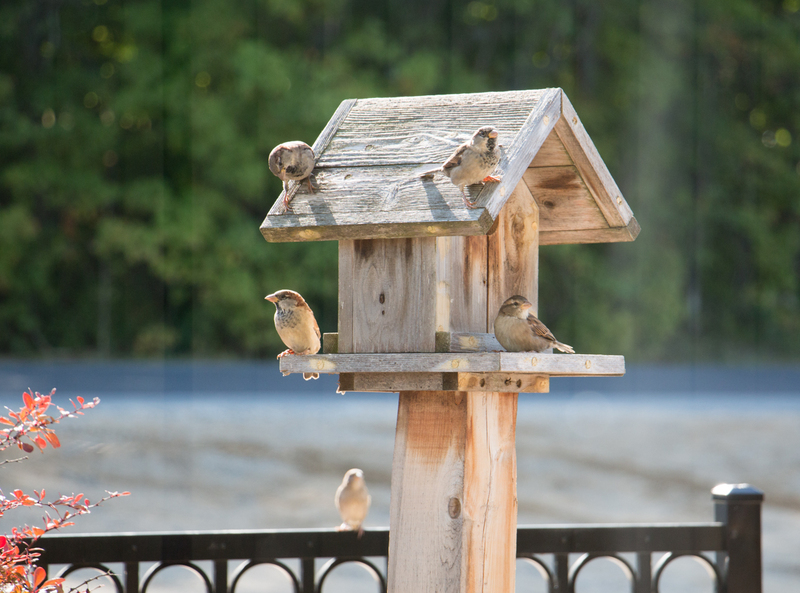 We even build bird houses! For more styles and product information, click on the photos below, stop by our showroom or call our office for pricing information and availability.